100.0% positive (158) Well graded and fast dispatch. Many thanks and will be back again! 100.0% positive (110) Mint and Near Mint as advertised, friendly communication. 100.0% positive (14) turned up today, all good, no problems,hassle free. sweet. 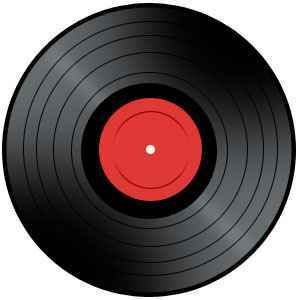 100.0% positive (14) Good quality vinyl, well packaged and delivered on time. Would shop with again. 99.3% positive (461) Great seller, good comms, quick delivery and as described, thanks! 100.0% positive (120) All good. Thanks a lot. 83.3% positive (12) quick as per! 100.0% positive (112) Perfect thanks! 100.0% positive (674) Top stuff, highly recommended!!!! 95.0% positive (204) Speedy delivery and record in great condition. Recommended seller! 100.0% positive (186) Excellent service all round! Fast shipping. Item exactly as described. Many thanks! 100.0% positive (94) Great Seller! 93.0% positive (86) Quick service, well packaged, graded properly. All good.